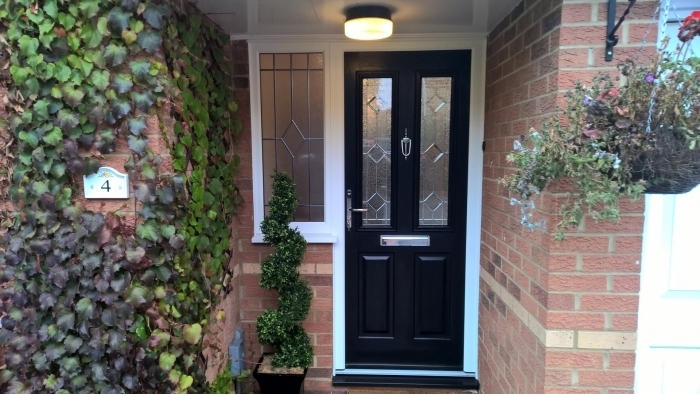 We are a family run home improvements company based within the Hertfordshire area. Specialising in windows, doors, conservatories, warm roofs, GRP Roofs, fascias, soffits, guttering and double glazing repairs. 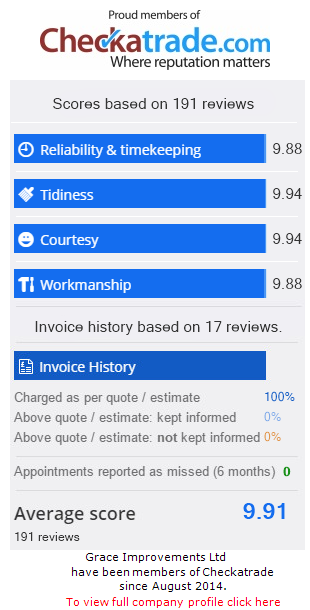 With over 30 years combined experience within the home improvements industry we offer a reliable, honest and trustworthy experience. Rehau Mahogany woodgrain upvc, white inside. On multiple apartments. 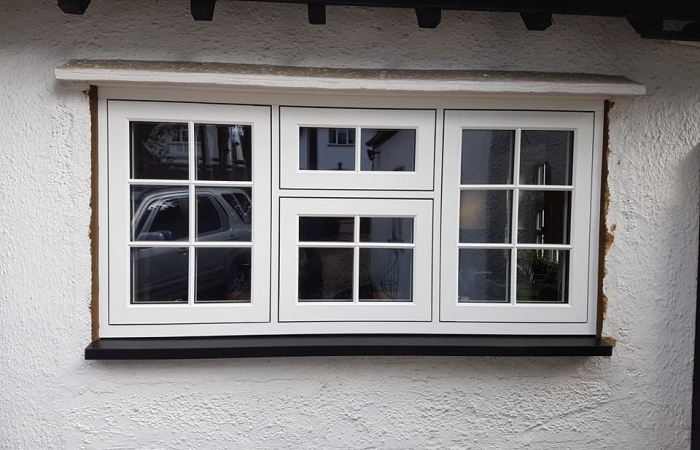 Residence 9 Flush casement windows. 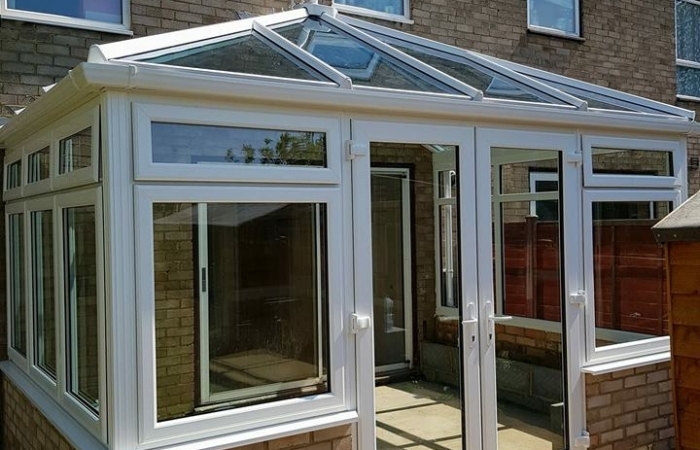 UPVC conservatories and warm roofs.